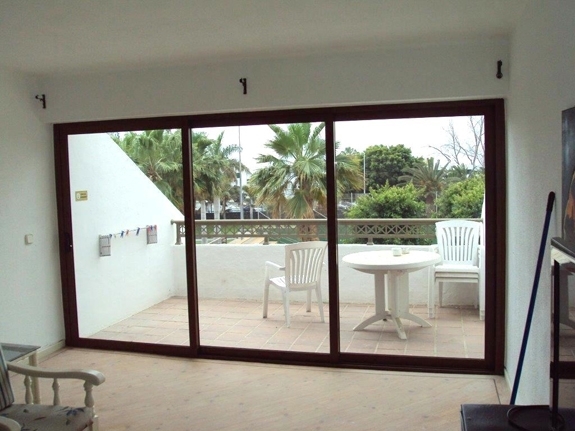 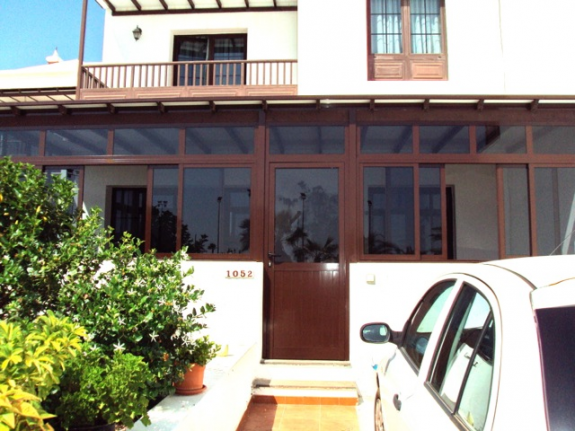 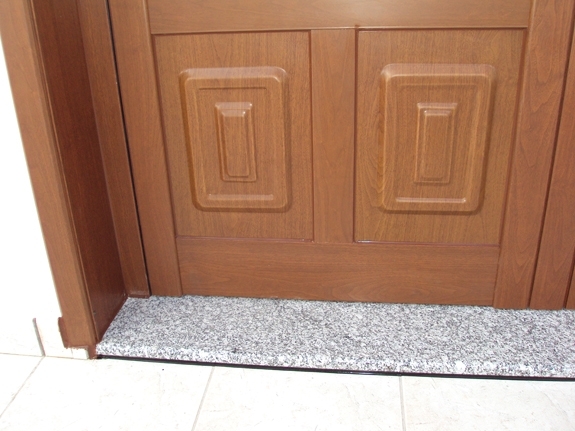 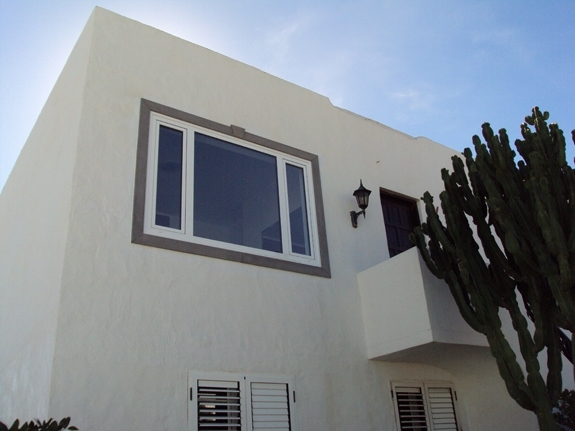 The Ally Shop is happy to visit your property in Lanzarote and advise on the best solutions for your windows and doors while also incorporating your tastes. 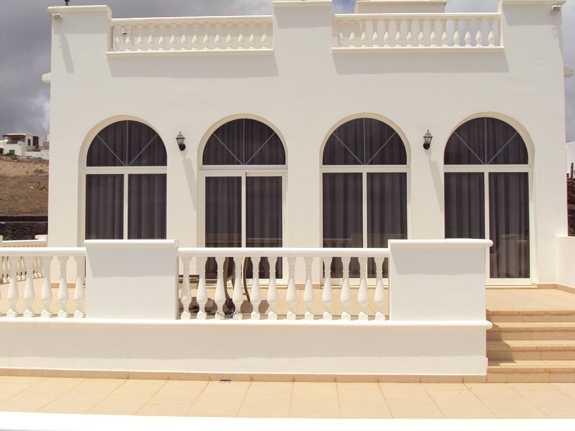 We can also provide two-colour frames, keeping Lanzarote colour guidelines for your exterior while engaging your decorative tastes on the interior. 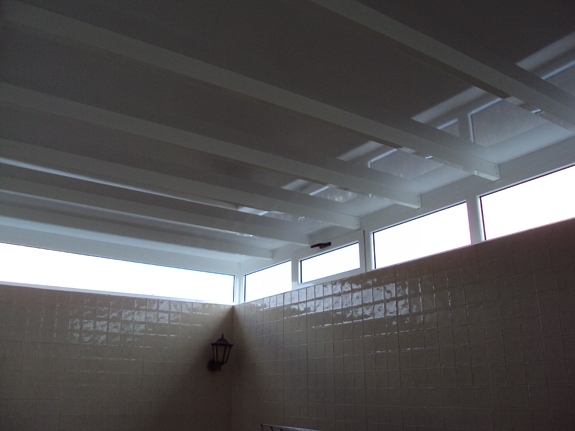 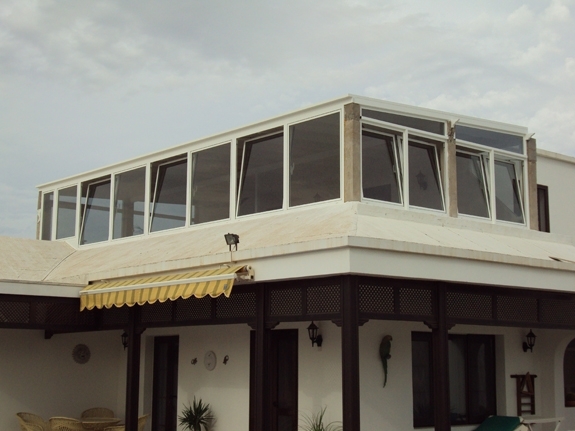 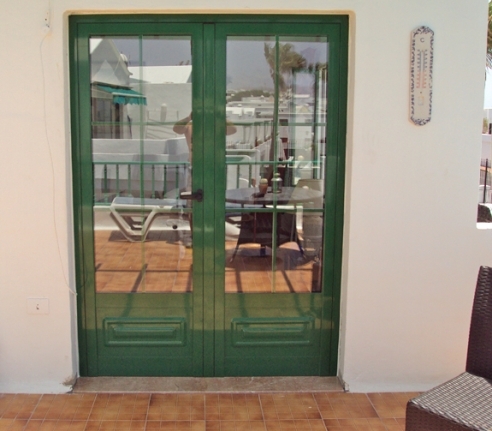 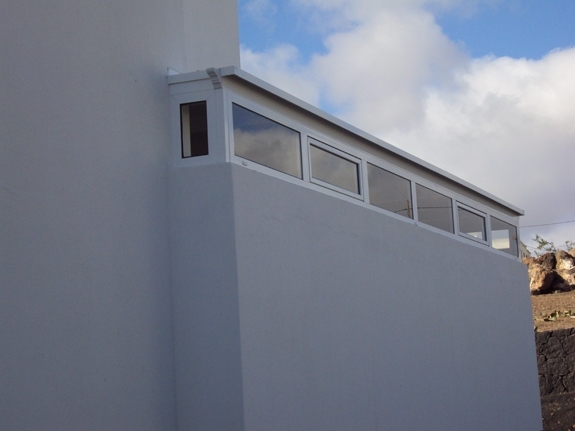 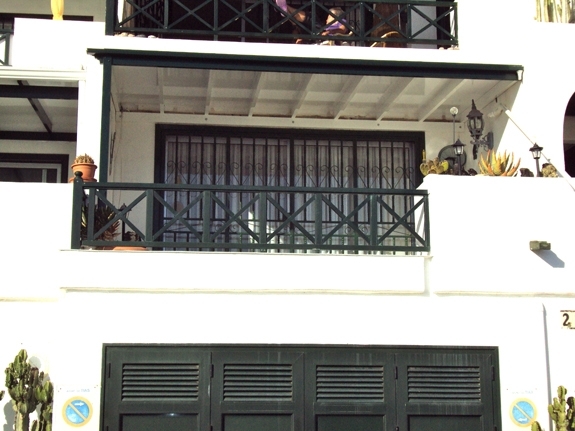 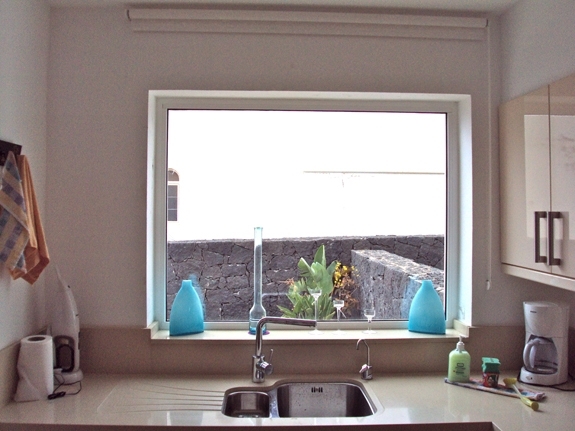 We manufacture, supply and install powder coated aluminium windows and doors at our own factory in Tias, Lanzarote. 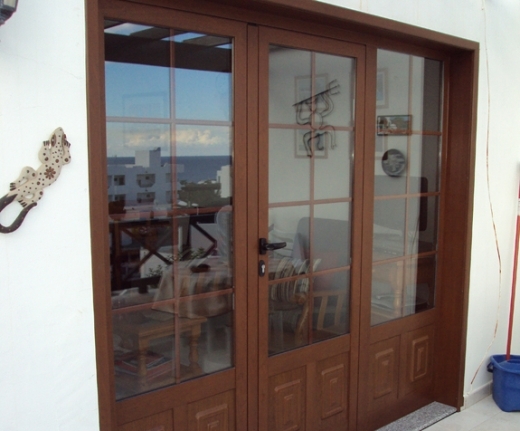 Our years of experience and huge group of happy customers can assure you of our professionalism and dedication to finding you the right solution for your doors and windows.